TORONTO -- A Canadian investment fund will launch the world’s first “future car” exchange-traded fund on Friday, giving investors one-stop access to companies involved in electric, autonomous and connected car supply chains, senior fund executives said. An exchange-traded fund is a type of investment fund that is traded on a stock exchange. The Evolve Funds Automobile Innovation Index ETF includes Tesla Inc. and other automakers spending heavily on self-driving ambitions. 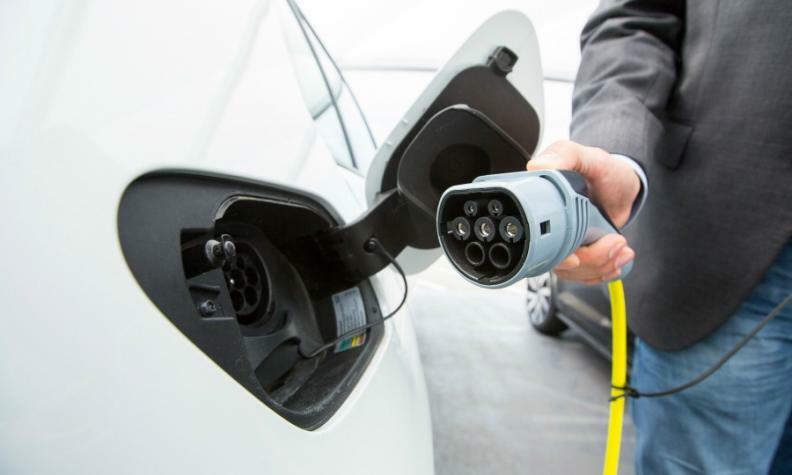 It also includes battery makers, semiconductor companies and other players to help investors trade on the major changes affecting the automotive industry. “Five years ago we didn’t have the blind-spot checker, the lane assist, and now you’ve got parking assist; technology has been getting integrated into vehicles to make them safer, it’s just going to intensify,” Evolve Funds Group Inc CEO Raj Lala said in a phone interview with Reuters. Many of the stocks included have jumped sharply over the last year as the portion of cars with internet connectivity jumps, China and others plan to ban cars than only run on gasoline or diesel, and ride-sharing increases in popularity.